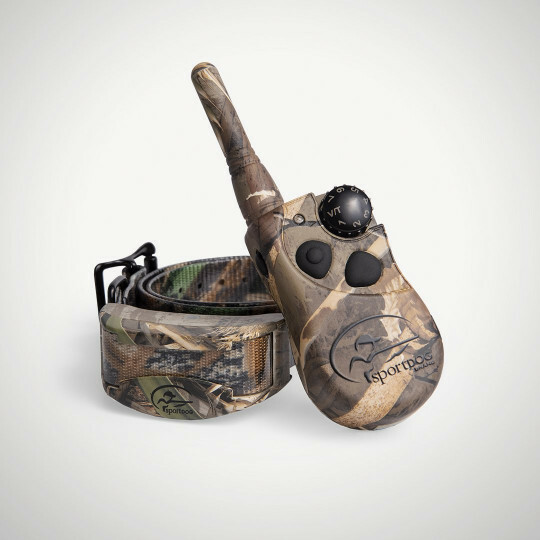 The SportDOG Brand® WetlandHunter® 425X is our smallest and lightest e-collar designed for the waterfowl-hunting environment, where space is a premium and durability is a requirement. 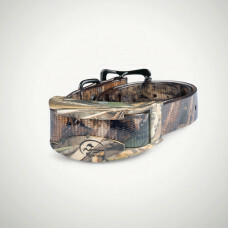 Wrapped in Realtree Max-5® camouflage, this model looks outstanding, without standing out. 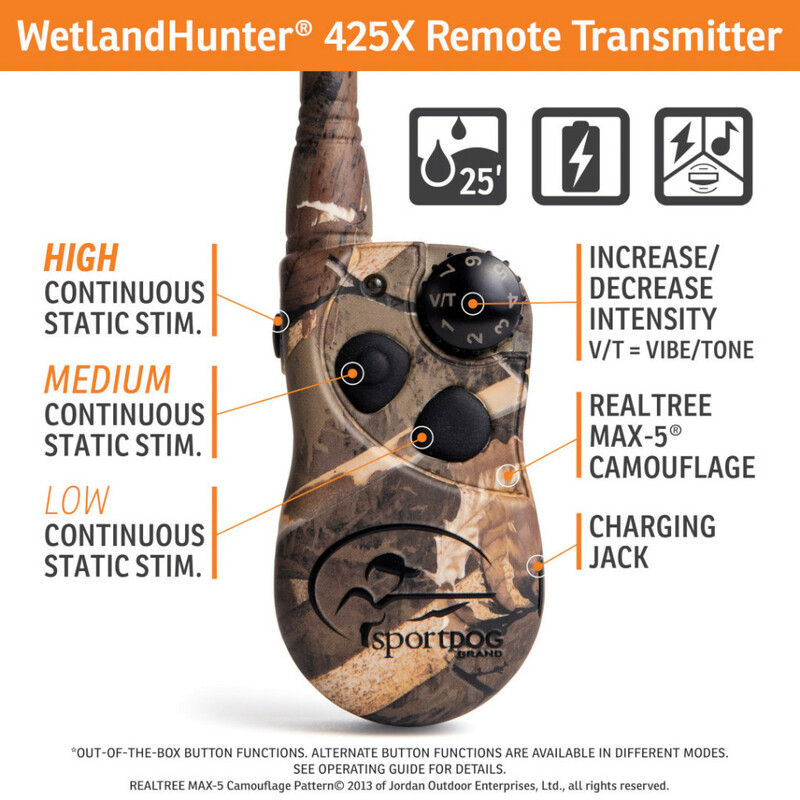 Consistency and perfect timing are critical to developing your sporting dog, so the remote is quickly and easily operated without having to look at it - which lets you focus on your dog and not your equipment. 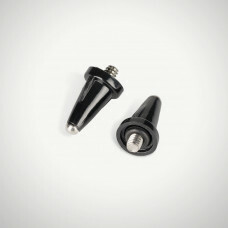 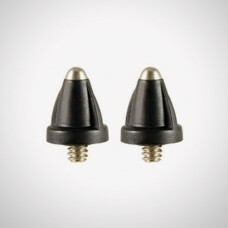 With only a slight movement of the dial and the push of a button, you will be able to deliver a tone, vibration, or one of the 21 levels of static stimulation. 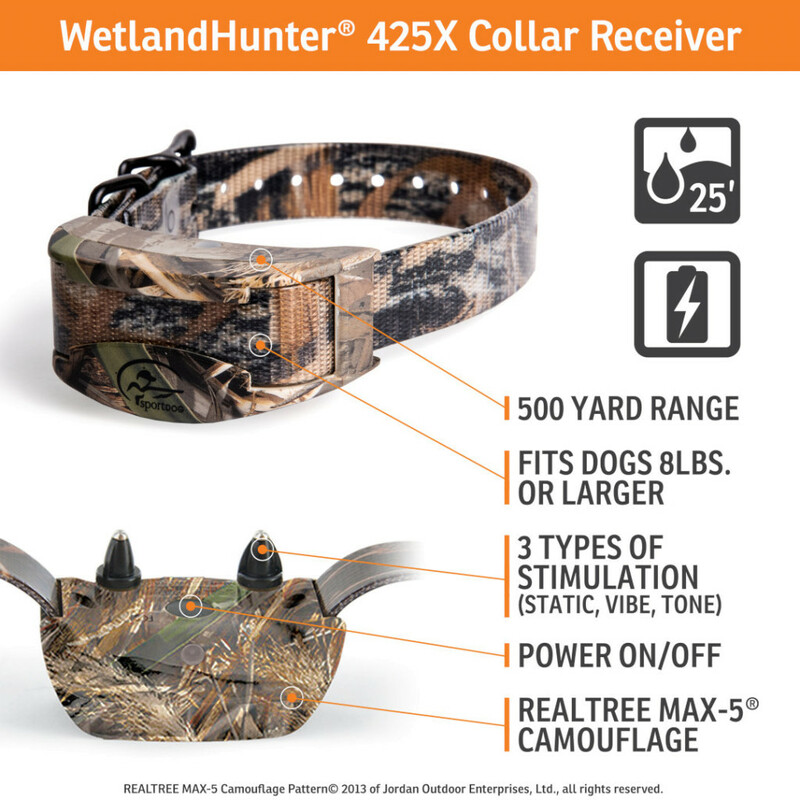 Use these stimulation types to communicate with up to 3 dogs (with purchase of Add-A-Dog® collars) out to 500 yards with any of the 425 models.